Sleep is an essential part of a healthy lifestyle. In order to have a more productive day, doctors recommend that grown adults receive 7-9 hours of sleep per night. In fact, getting too little sleep has led to thousands of fatal car crashes, increased weight gain, and a higher risk of dementia. Sleeping too much, though, can also lead to health complications. Sleeping in and getting a little extra shut-eye is a special treat for most, especially if you’re a parent to small children. While “catching up” on sleep during the weekends and maybe even during the week (depending on your schedule) is something most people do, there have been multiple studies that have come out showing the negative health benefits associated with too much sleep. According to an article from Harvard Health Publishing, an excessive amount of sleep can make someone feel even more fatigued the next day and not rested. The article goes on to say that each individual is different in their sleep habits, so what may work for you may not be beneficial to someone else. On average, getting 7-9 hours of sleep a night is enough to feel rested. But the trouble comes when you consistently sleep more than 9 hours a night. 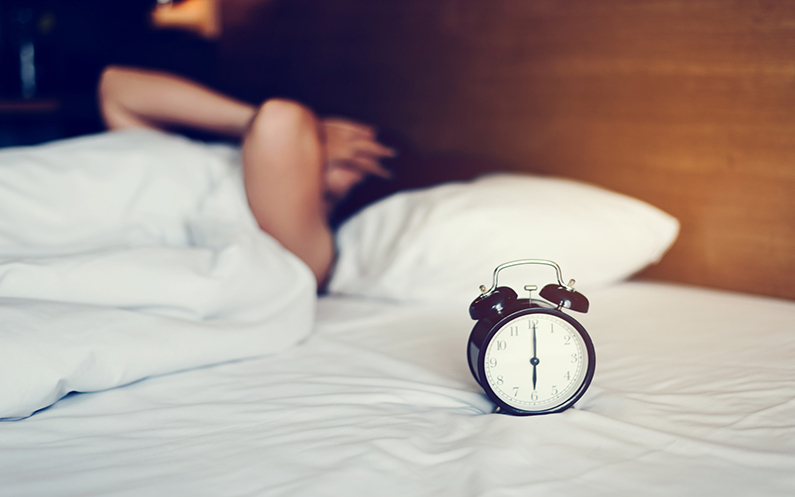 If you’re constantly hitting snooze on your alarm and feeling like your body just can’t function without 9 hours of sleep, then this could be a sign of something much worse. A study done in 2015 recorded sleep habits of over 9,000 patients. Participants recorded their sleep habits for many years, detailing how many hours of sleep they received a night. It was found that those who received longer periods of sleep at night were more likely to have a stroke later on in life. According to Johns Hopkins Medicine, over-sleeping is also associated with diabetes and obesity. The true take away though is that sleeping more than 9 hours every day could be an indicator of something more serious. Some more common reasons are hormone imbalance, sleep apnea, restless leg syndrome or the result of some medications. The best thing you can do is talk to your doctor. This may result in some tests being done and maybe scheduling a sleep test. But in the end, you will a happier and healthier person. Lowcountry Urgent Care is here for your immediate health needs. We are open seven days a week. Visit our locations page to see our hours of operations and find the location nearest you.